She admitted to paying storage fees for four to five years before turning herself in. Kyodo News reported that the woman had turned herself in to a police station on Monday morning. 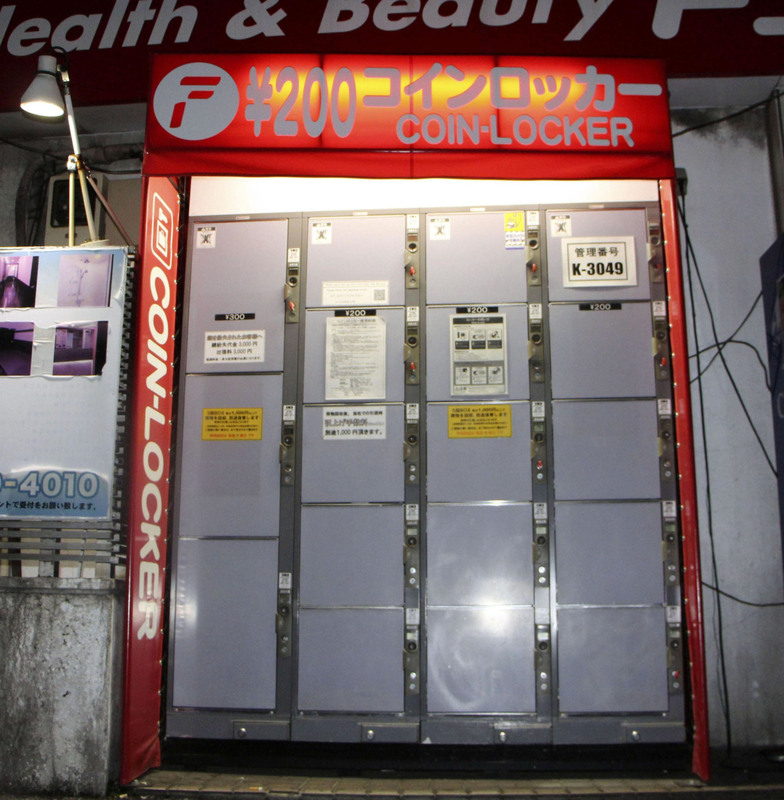 Following that, Tokyo police discovered the baby's decaying body wrapped in a plastic bag and placed in a baggage locker near Uguisudani Station in Taito Ward on the same day. Emiri Suzaki reportedly admitted that she had been paying storage fees for the past few years after she had given birth. 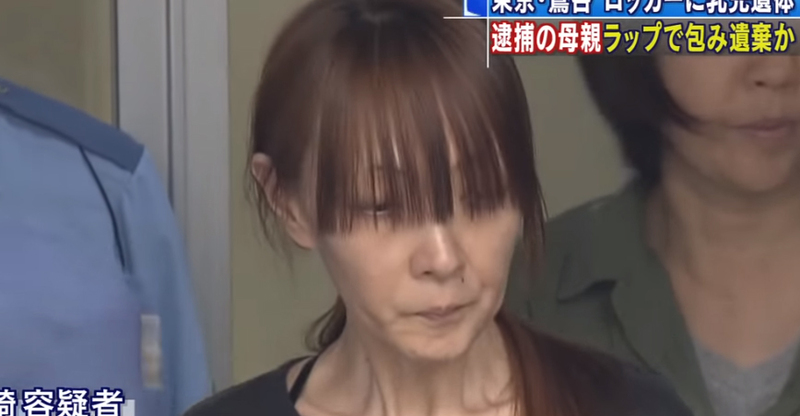 "I panicked after I did not give birth to a living child and kept the body as I could not dispose of it," Suzaki was quoted as saying by the police. She told investigators that over the years, she had moved the body to a different locker only once on 13 September. The baby's remains were discovered in this locker on Monday, 24 September. She told the police that she got into an argument with the acquaintance and was kicked out of the home. 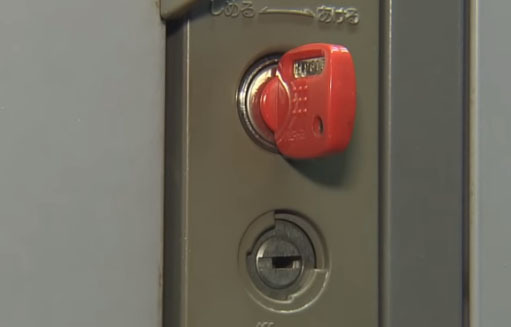 However, she forgot to take the locker key along with her, reported The Japan Times. Afraid that the man might find the key, go to the locker, and discover the body, Suzaki decided to turn herself in instead. Police believe that the baby's body was abandoned shortly after the mother gave birth and they are currently investigating the cause of death. Cannot look at seaweed the same way again. Don't worry, the name will still remain the same.